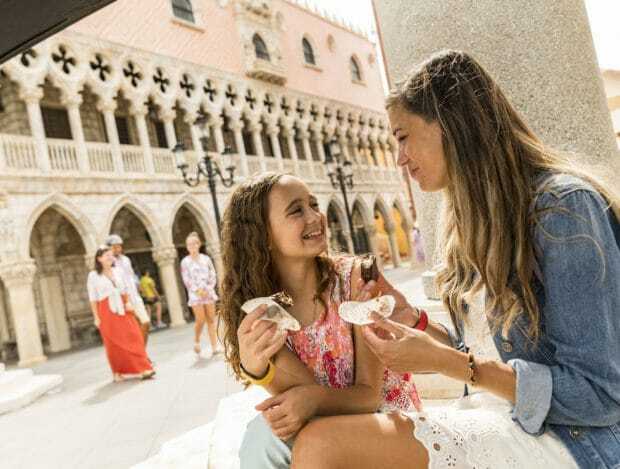 The flavors of over 30 global marketplaces, along with a full menu of new offerings, are headed your way during the Epcot International Food & Wine Festival from Aug. 30 – Nov. 12. This 75-day food fest will bring new and unique bites and beverages throughout theWorld Showcase and Future World. Party for the Senses in World ShowPlace, which will welcome accomplished chefs and vintners on Sept. 22, Oct. 6, 13, 20 and Nov. 10. These creatives will share delicious food and drink during this tasting event alongside live entertainment. The “Eat to the Beat” concert series at the America Gardens Theater will host three concerts nightly with new musical acts including 98 Degrees, Vertical Horizon and Sheila E.
Get hands-on with “Mix It, Make It, Celebrate It!” workshops on Wednesdays and Thursdays during the festival. These classes provide guests a chance to interact with visiting chefs, mixologists and other pros in the industry. 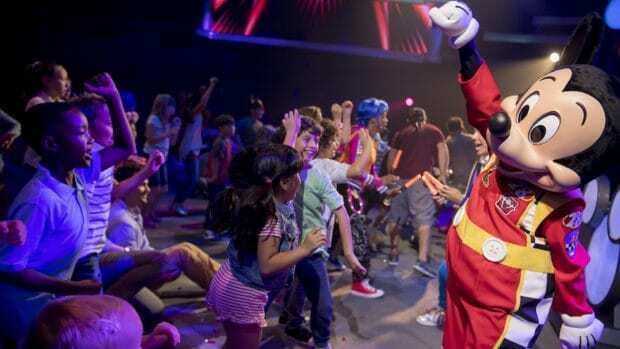 On Friday and Saturday nights, guests young and old can enjoy an interactive Character Dance Party. A Ratatouille-inspired scavenger hunt, Remy’s Ratatouille Hide ’n’ Squeak, invites families to play together and find Remy’s hiding places throughout the World Showcase. In the all-new Junior Chef Kitchen, kids become the chefs and eat what they create in this complimentary experience happening each Sunday. The 23rd Epcot International Food & Wine Festival is included with theme park admission, though certain offerings will require a separate ticket or reservation. Head to TasteEpcot.com to learn more. 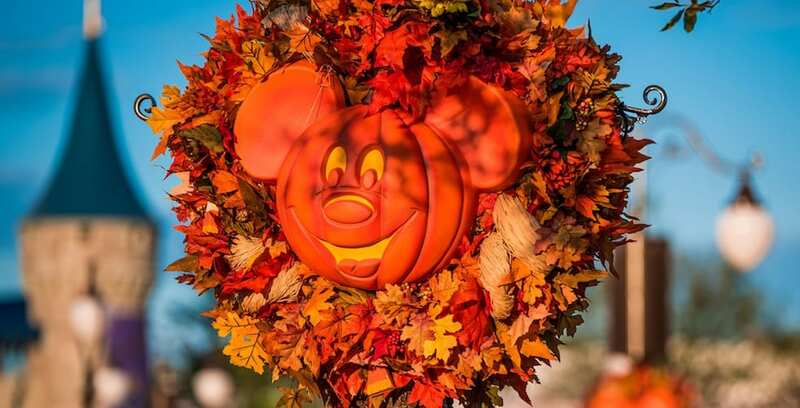 This Halloween season will start sooner than ever before with Mickey’s Not-So-Scary Halloween Party. This ticketed event will run on select nights from Aug. 17 – Oct. 31 at Magic Kingdom, making this the earliest the event has ever been started. This year also marks the 25th anniversary of Walt Disney Pictures’ “Hocus Pocus,” and there is no better way to celebrate the milestone than with the Hocus Pocus Villain Spelltacular at Cinderella Castle, where the Sanderson Sisters take over to host a frightfully fun Halloween Party. Guests will have to keep their eyes wide open for the Headless Horseman, dancing ghosts, and all their favorite characters like Mickey Mouse, Peter Pan and more in the Mickey’s “Boo-To-You” Halloween Parade. There will also be plenty of sweets to go around at the event, including allergy-friendly offerings. To close out each night of the party, the scares will take to the skies during Happy HalloWishes, a fireworks spectacular that definitely goes bump (or boom!) in the night! Advance tickets for the event start at $75 for adults and $70 for kids ages 3-9 plus tax. Space is limited each night, so be sure to buy your tickets in advance. Check out the event dates here. There’s no better way to spend a fall day than by spending time in the backyard – Andy’s backyard, that is! 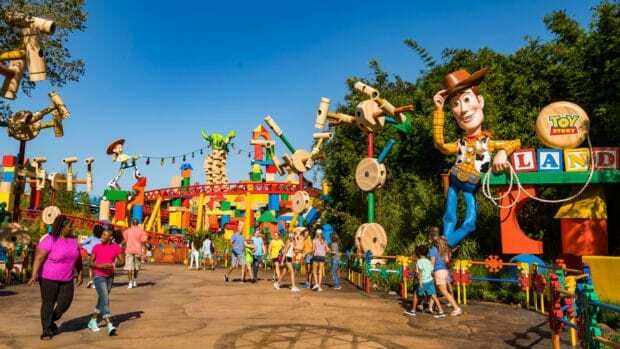 In this amazing new land at Disney’s Hollywood Studios, guests are shrunk down to the size of a toy to experience the wonder and fun of Andy’s backyard with Woody, Buzz, Jessie and all of their friends. Spanning across 11 acres, rides in this land include the Slinky Dog Dash, a family-friendly roller coaster; Alien Swirling Saucers, a wild and fun spinner ride featuring everyone’s favorite Little Green Men; and Toy Story Mania!, where guests of all ages can compete in 4D midway games. When the toys need to recharge their batteries, look no further than Woody’s Lunch Box, a walk-up quick service window featuring plenty of nostalgic eats – like a grilled three-cheese sandwich, Lunch Box Tarts and more. This fall will bring a fun, new experience for younger guests featuring their favorite Disney Junior characters. Later this fall, the all-new Disney Junior Dance Party will debut at Disney’s Hollywood Studios. James Beard Award-winning Chef José Andrés will open his restaurant Jaleo this fall. The new dining location will offer a menu of tapas that reflect the diversity of traditional and contemporary Spanish cuisine, and feature vibrant, theatrical decor both inside and out. Another new restaurant, this time by James Beard Award-winning Chef Wolfgang Puck will also open this fall. Wolfgang Puck Bar & Grill will take the traditional “bar and grill” concept and bring it to the modern era, with inspiration from traditional farmhouses. The restaurant will expand on the idea of laid-back California dining created by Puck’s flagship restaurant in Los Angeles, Spago. 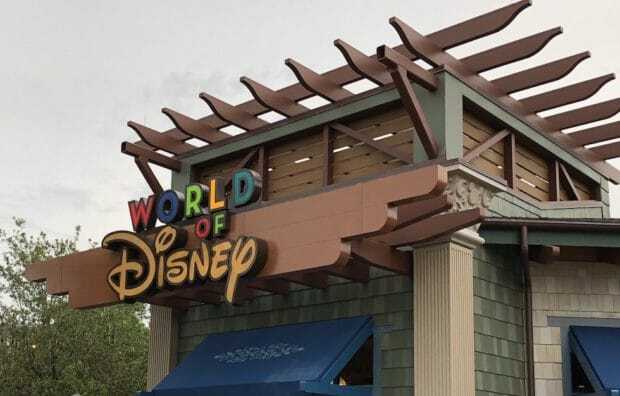 Late this fall, Disney Springs will open the reimagined World of Disney Store, where guests can find Disney merchandise in a new, and “distinctly Disney” environment. The flagship store is to remain open throughout the entire refurbishment process. The runDisney season kicks off Nov. 1-4 with the return of the Wine & Dine Half Marathon Weekend, featuring a 5K, 10K, half marathon and kids’ races. This also includes the Disney Two Course Challenge: a 10K and half marathon on consecutive days. This is just one of five runDisney events scheduled for the season, which runs into early 2019. Register now at runDisney.com. To learn more about all the offerings coming to Walt Disney World this fall, visit DisneyWorld.com.